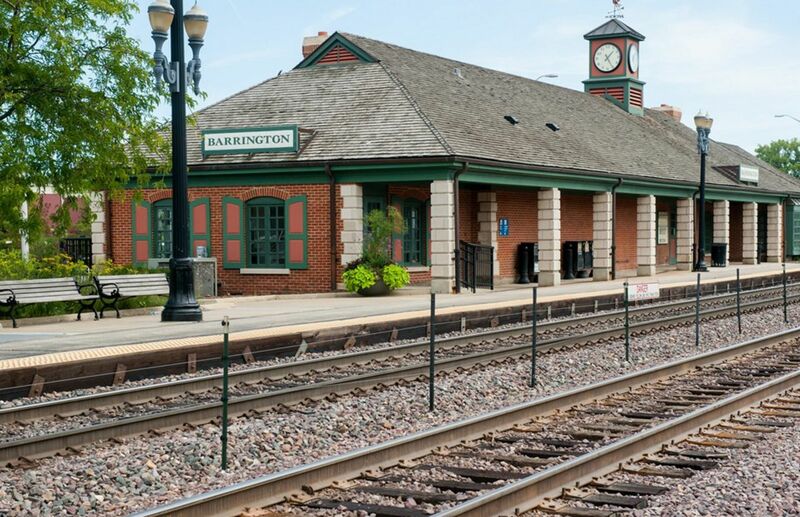 A beautiful, historic suburb just 40 miles northwest of Chicago, Barrington's 10,168 residents pride themselves on the Village's hometown charm and small-town heritage. There is much to do in Barrington. You can visit our Historical Society, library, parks, and the historic Catlow Theatre. You can stroll our Village Center, which is surrounded by the largest residential historic district in the state of Illinois, while stopping to eat at our fine restaurants or shop in our quaint stores. You can also attend a wide variety of family-oriented events throughout the year, from a week-long Fourth of July Festival to weekly Farmers' Markets and Cruise Nights. Come Spend A Day In Barrington! 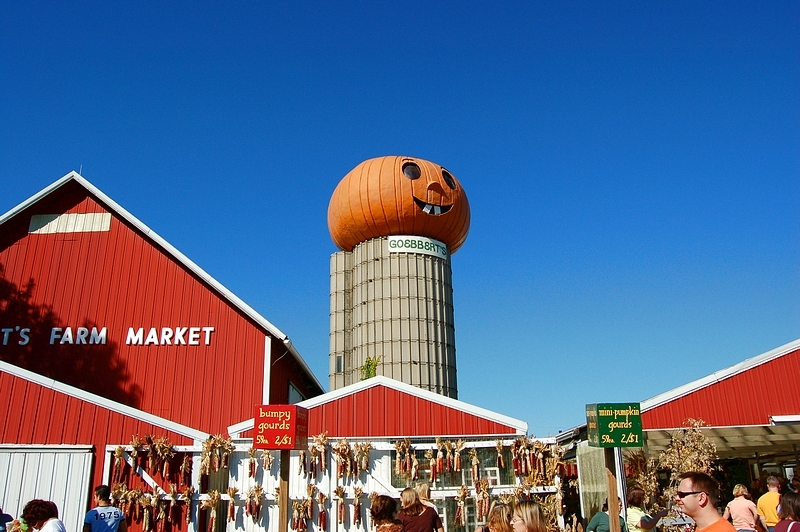 Barrington, located 35 miles northwest of Chicago, is a quaint Village with an array of things to do. 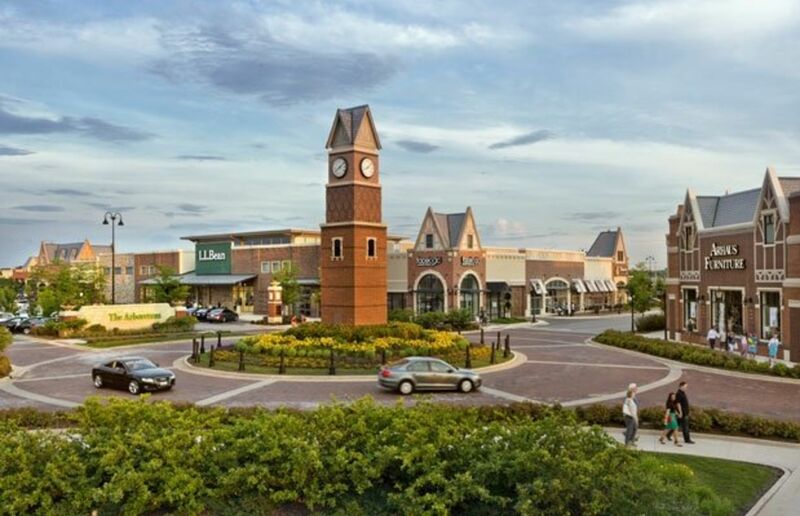 Hop off the Metra train or drive into town and experience the charm of a small town with numerous shopping and dining opportunities. 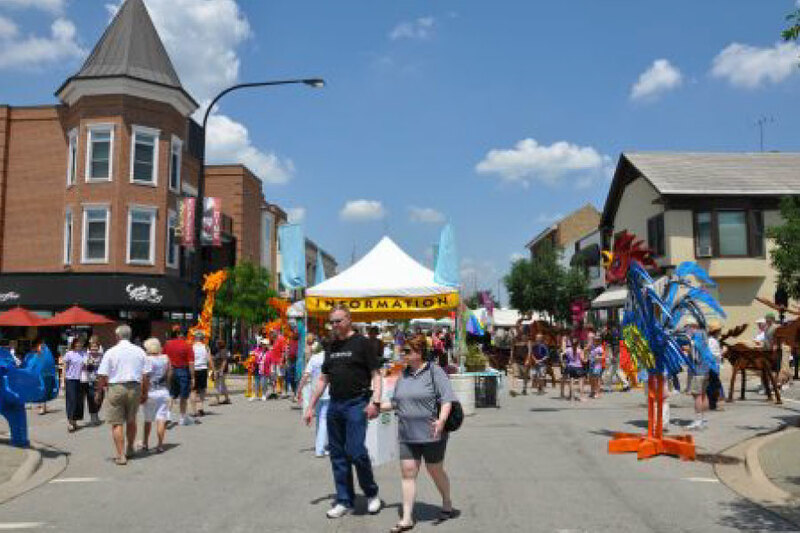 You can stroll through the Village Center, which is a hub of activity with over 117 specialty retailers and 40 restaurants featuring a variety of apparel, antiques, gifts, home furnishings and more. Stop by the Historical Society to learn about the history of the Barrington area or download the self-guided walking tour through the historic downtown. In the evening, take in a movie at the historic Catlow Theater. Then, dine and enjoy the entertainment in the local restaurants. Enjoy a stroll through the state's largest residential historic district and see stately Victorian homes and beautiful gardens. Hike, jog, bike, or play in our many parks, such as Citizens Park, which is connected by a bike path to Cuba Marsh. 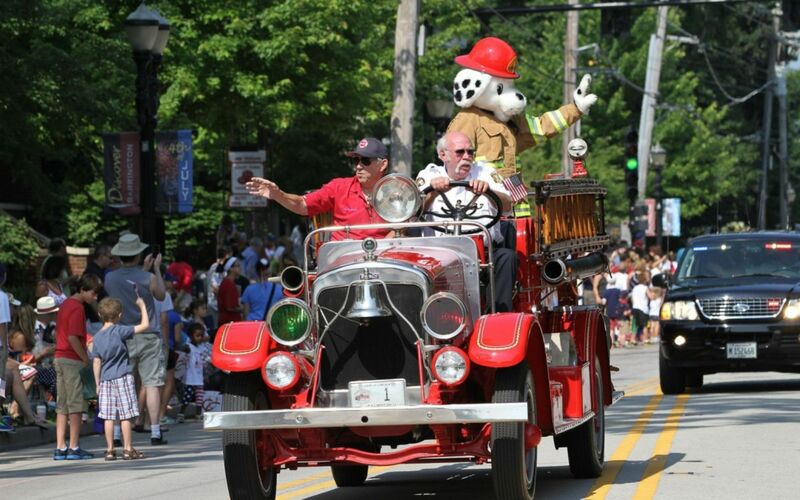 Throughout the year, there are many exciting special events for people of all ages, including: Barrington Art Festival on Memorial Day Weekend, Farmer's Market every Thursday from May to October, Cruise Nights every Thursday evening from Memorial Day to Labor Day, Fourth of July Festival, Sidewalk Sale Days, Scarecrow Festival, Barrington Holiday festivities and more! 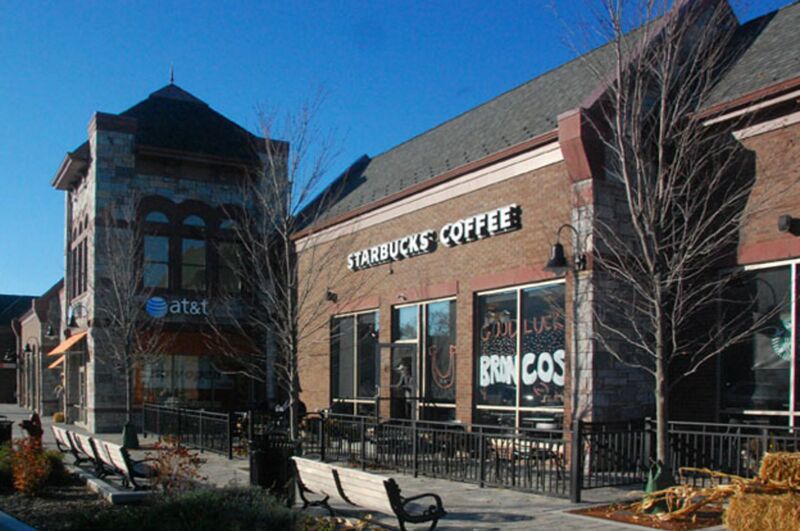 The Village of Barrington is a community rich in history. The Our Town Barrington Volunteers Group has placed ten key historic sites within the Village Center. Each plaque provides a brief history of each featured site and/or building. 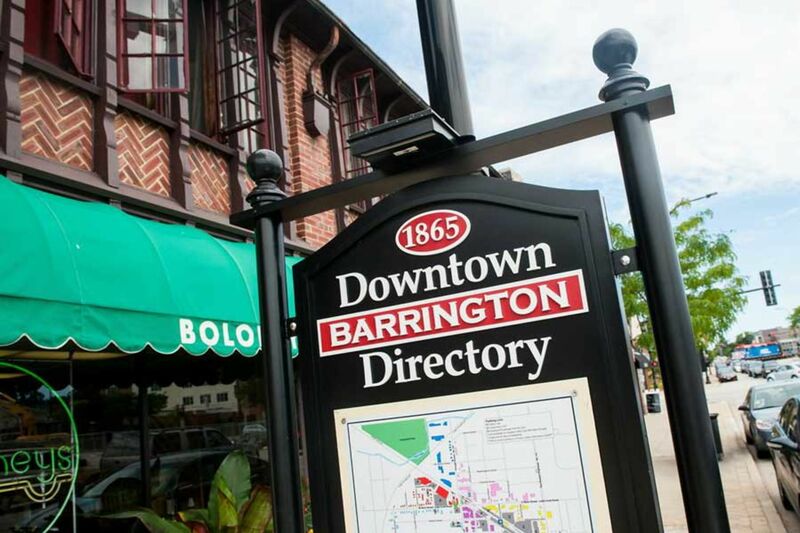 Take a self-guided history trail through downtown Barrington and try to envision what life was like well over one-hundred years ago. Major fires defined changes to Barrington's downtown at the end of the nineteenth century. In 1890, fire swept along the north side of East Main Street east of the railroad, and several buildings were lost. In 1893 another fire destroyed most of the block that is now Park Avenue. In 1898, fire destroyed buildings along the north side of Main Street from Hough Street to the railroad tracks. Downtown gained a more substantial appearance, as the burned frame structures were replaced with brick buildings, many of which we see in good use today although mostly, facades have been substantially altered. The last great fire of Barrington was on December 19, 1989, when Lipofsky's Department Store, then the oldest continually operating business in Barrington along with the Harris (First National) Bank and the Barrington Courier Review, was completely destroyed.